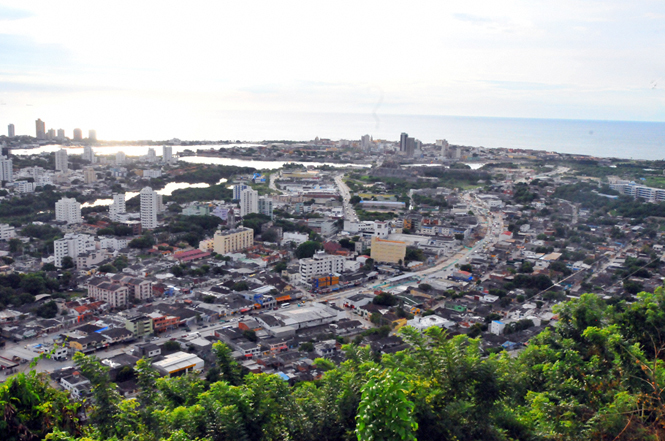 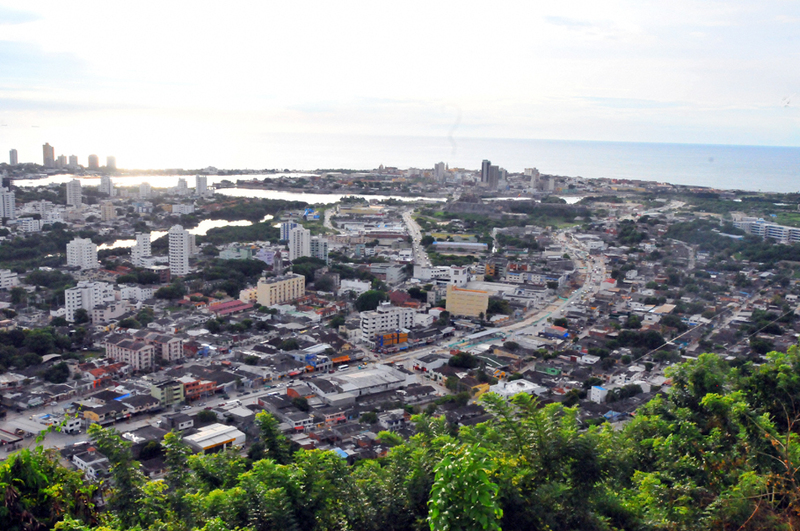 A view of Cartagena de Indias from Alto de la Popa. 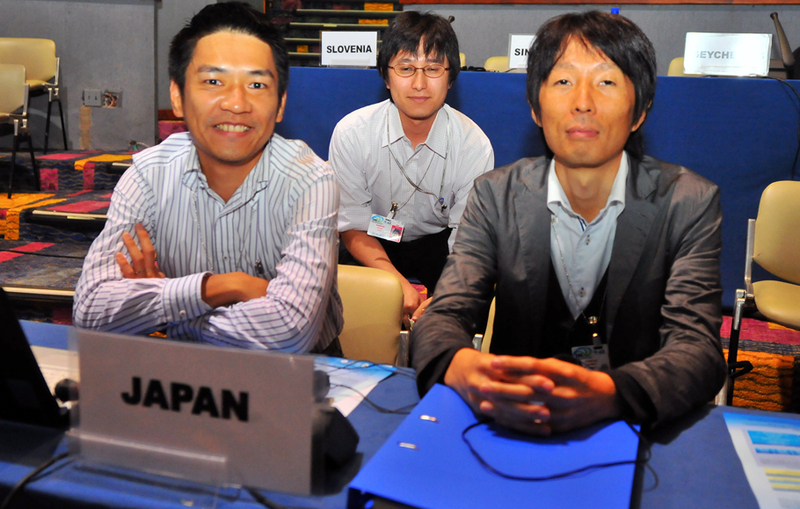 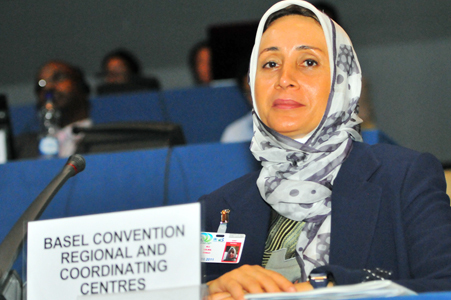 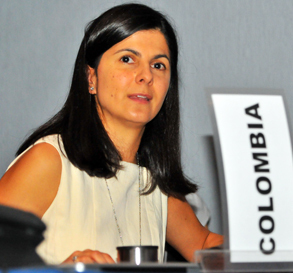 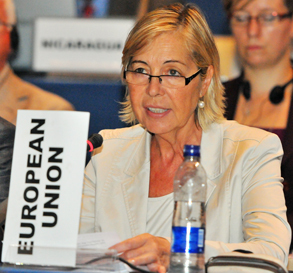 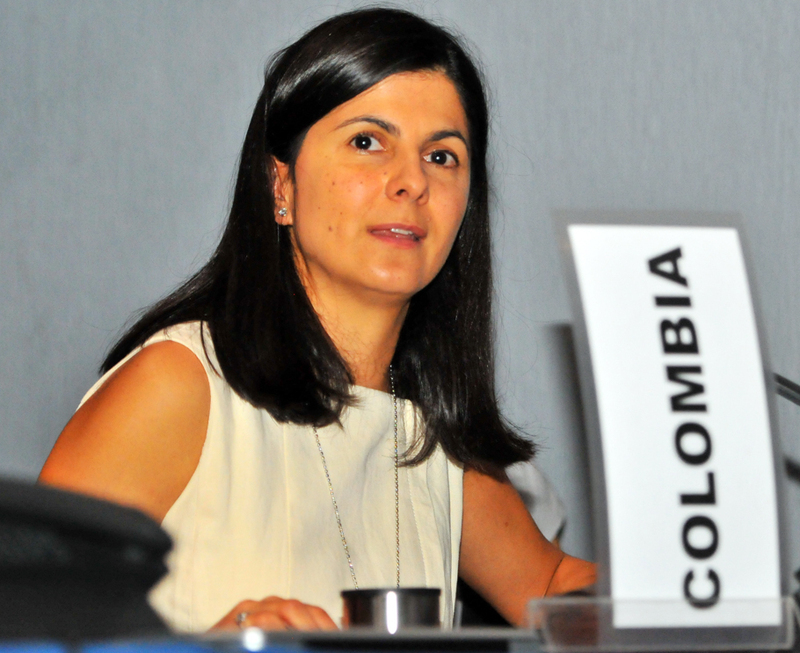 On Friday, 21 October 2011, the tenth meeting of the Conference of the Parties (COP10) to the Basel Convention on the Control of Transboundary Movements of Hazardous Wastes and their Disposal convened for its final day. 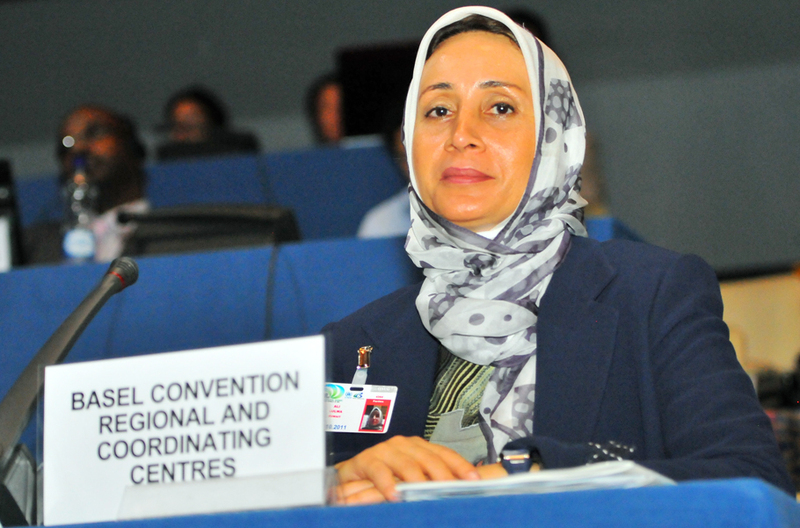 Turning their attention to the adoption of decisions, delegates adopted decisions on the new strategic framework and the country-led initiative to improve the effectiveness of the Basel Convention. The latter decision means an additional 17 ratifications of the 1995 Ban Amendment are required for the Amendment to enter into force. 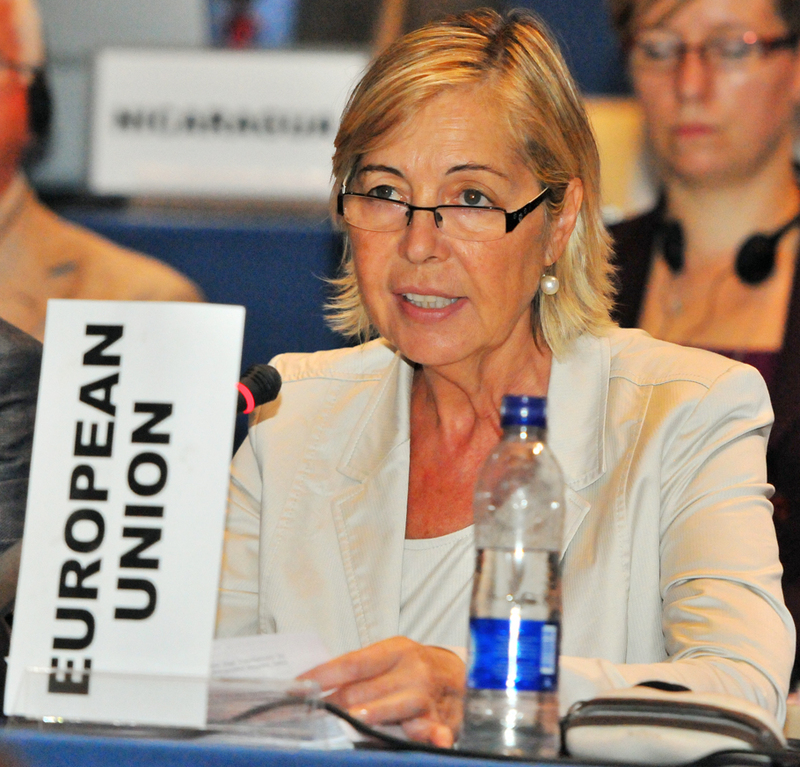 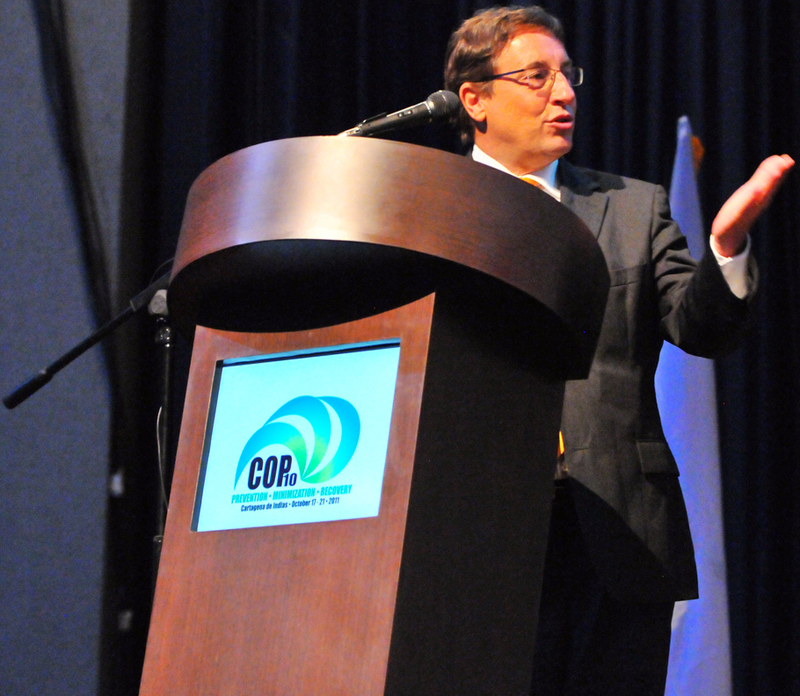 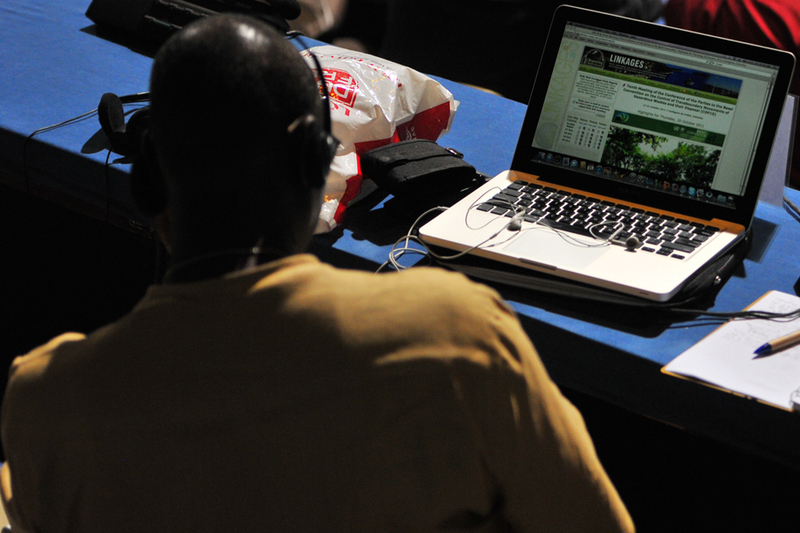 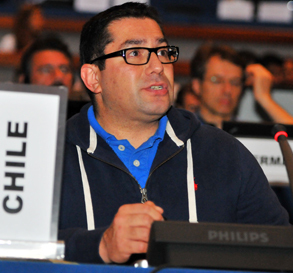 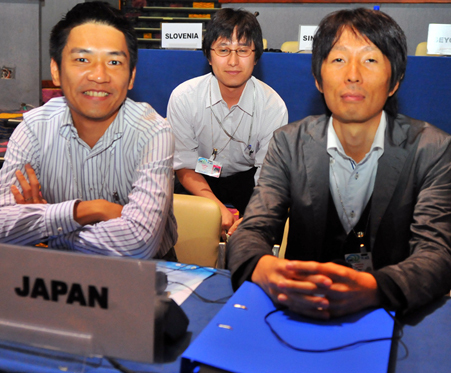 COP10 also adopted decisions on the budget, and on technical matters. 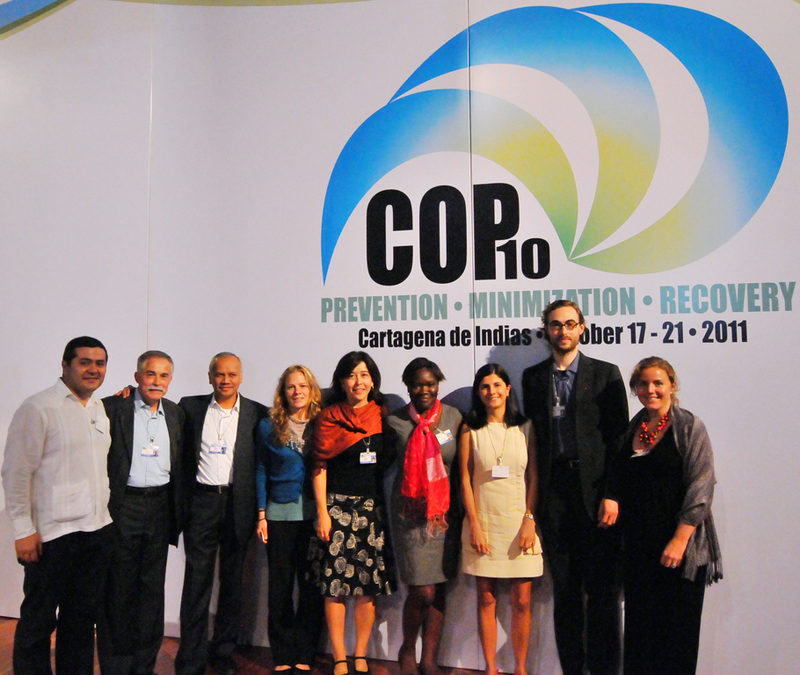 Delegates then elected bureau members for COP11. 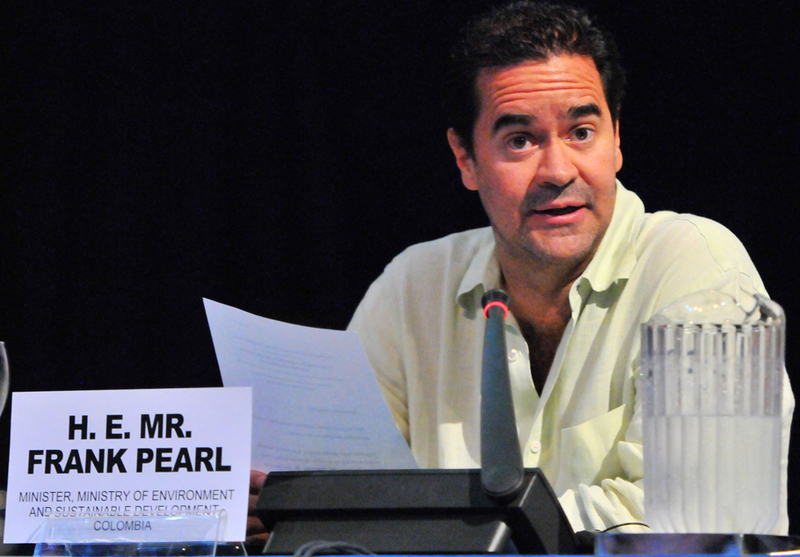 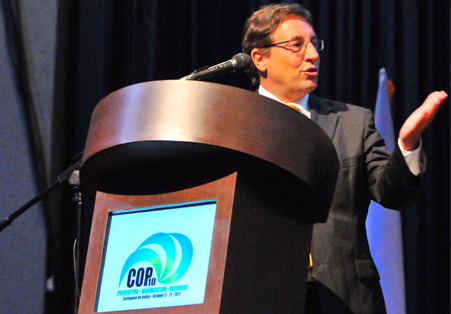 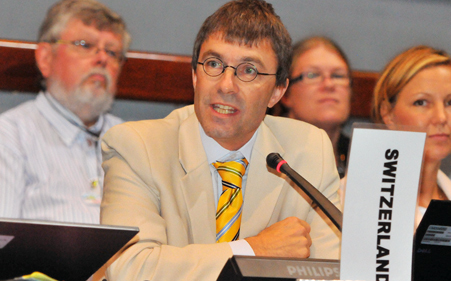 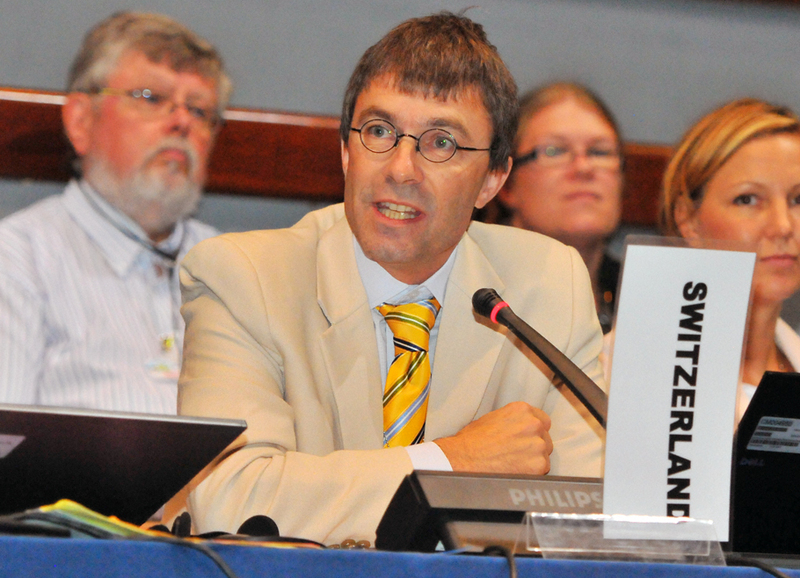 Franz Perrez (Switzerland) was elected as COP11 President, along with Yocasta Valenzuela (Dominican Republic), James Mulolo (Zambia), Abdul Mohsin Al-Mahmood (Bahrain), and Andrzej Jagusiewicz (Poland) as Vice-Presidents. 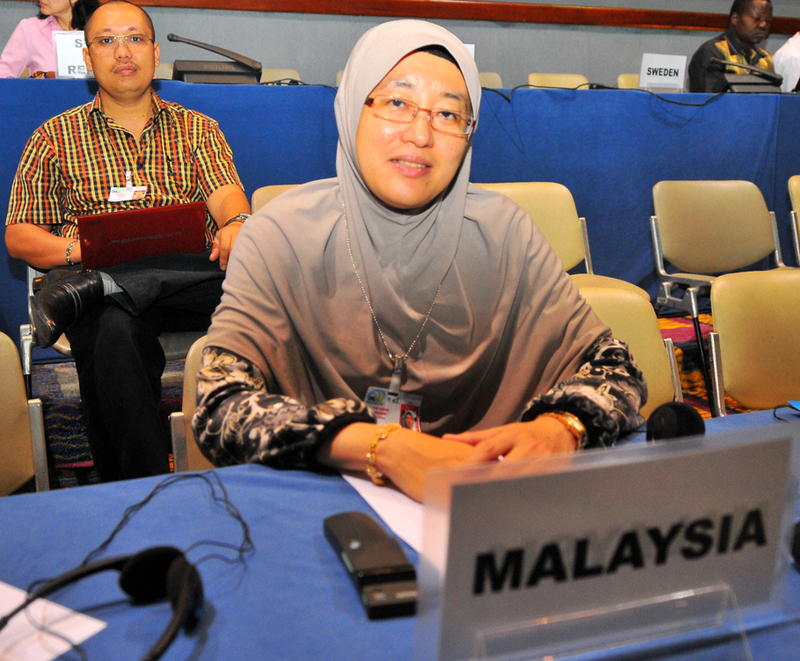 After adopting the report of the meeting, delegates made closing statements, focusing on the success of COP10. 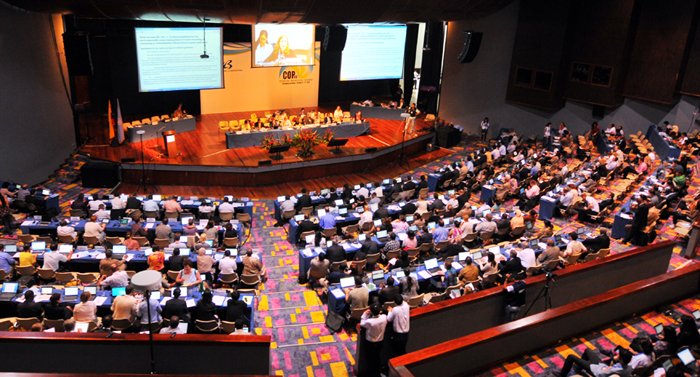 Many remarked on the “miracle of Cartagena,” which succeeded in breaking the 15 year old stalemate over the Ban Amendment. 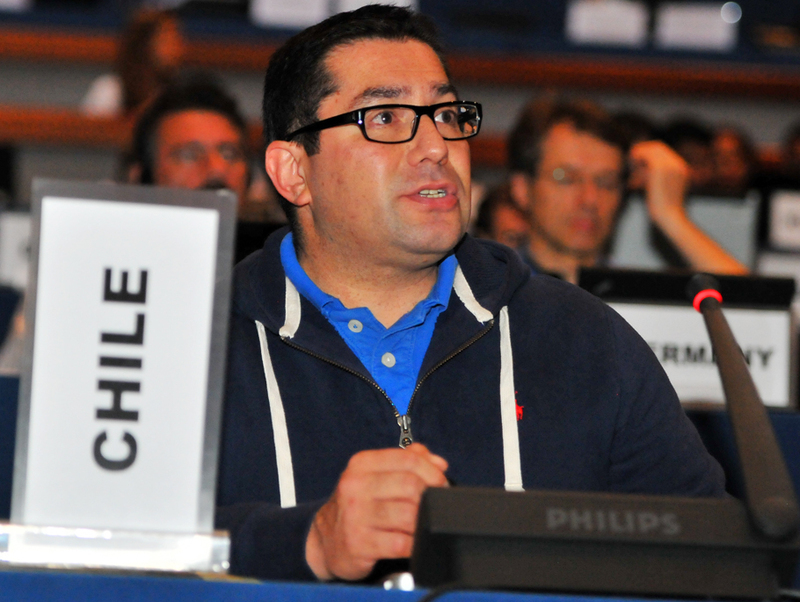 President Caballero gaveled the meeting to a close at 1:59pm. 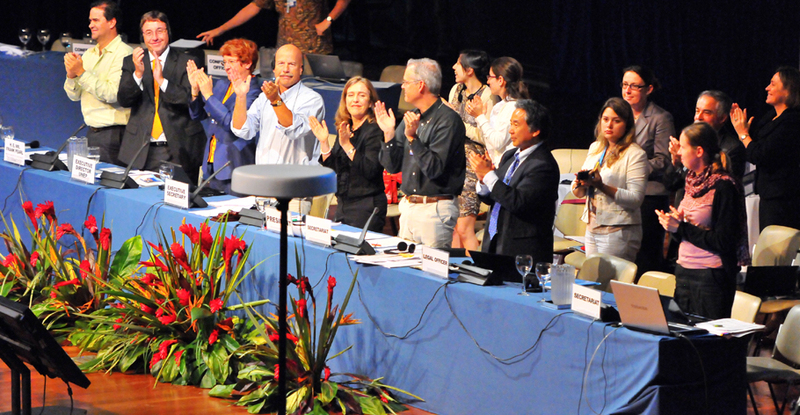 The dais applauding at the end of the meeting. 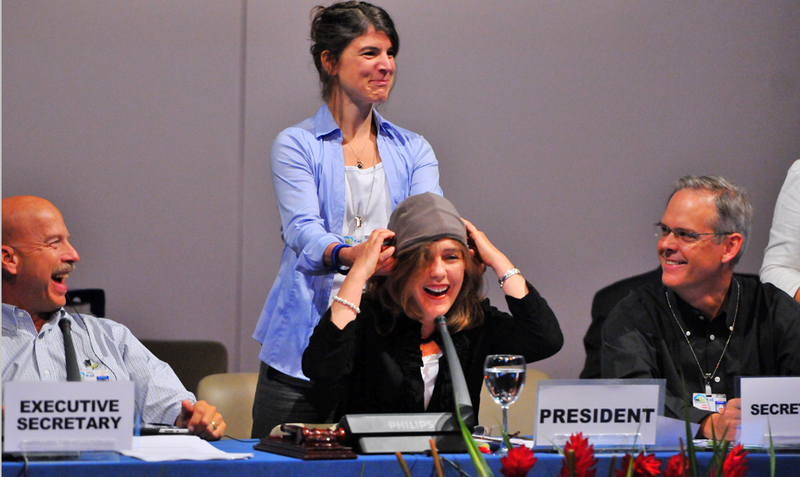 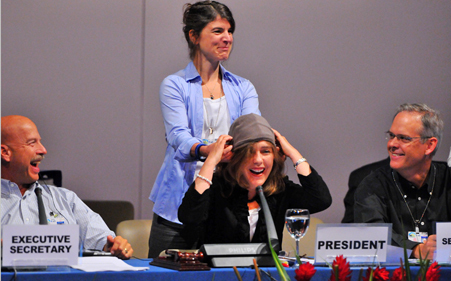 Gabi Eigenmann, Switzerland, gave COP10 President her hat. 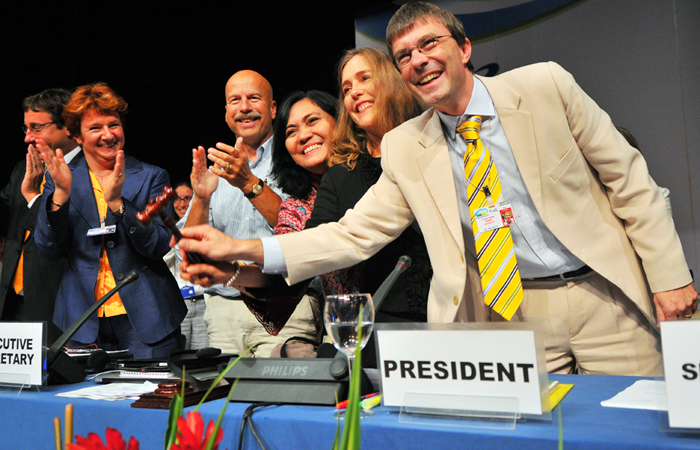 Franz Perrez, Switzerland, being congratulated for his election as COP11 President. 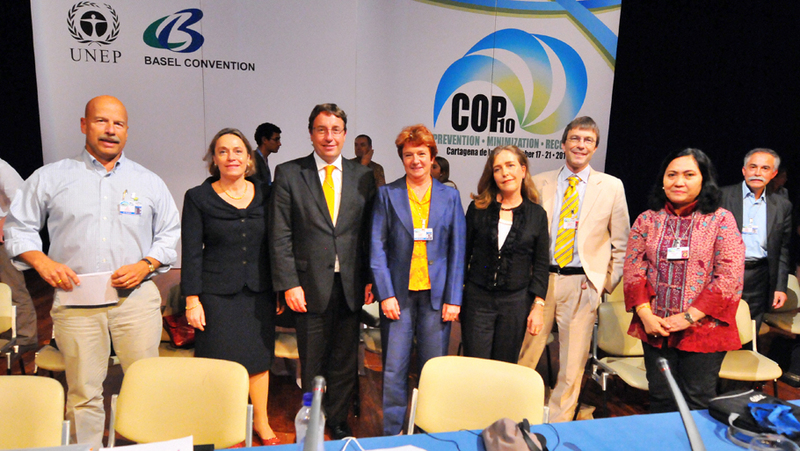 The dais at the end of the meeting.